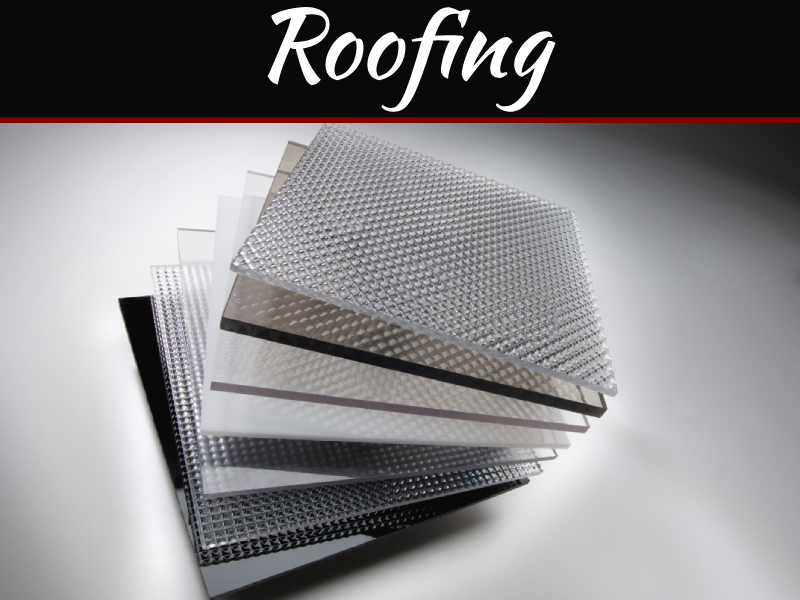 Roof replace is an important home renovation project. It requires careful planning and precise execution, not only to ensure that our money is well spent but also to avoid errors which could lead to more severe damages to our property. It is also considered as one of the most importantparts of your house as it protects you and your family against outside elements. Before you make any decisions in replacing them, you need to consider several factors which could make asignificant difference at the end of the project. 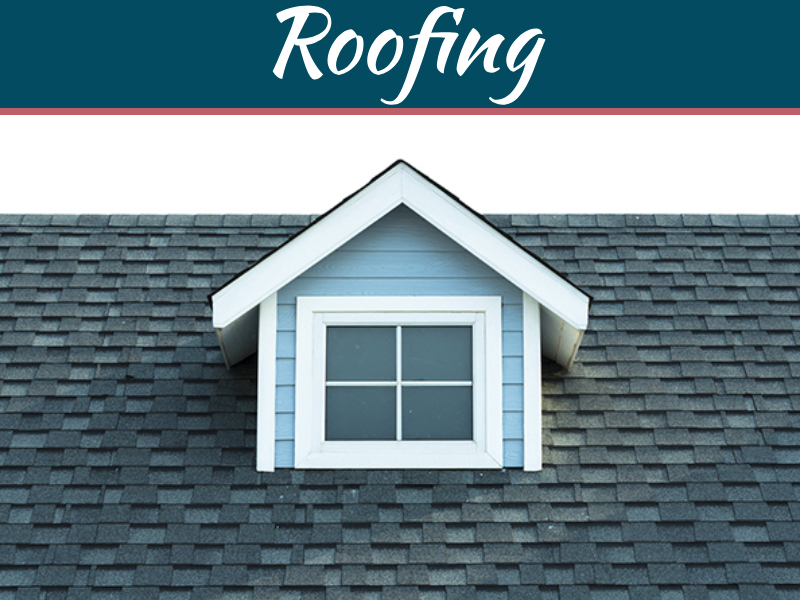 First is that you need to evaluate the condition of your existing roof and see if it need to be replaced. 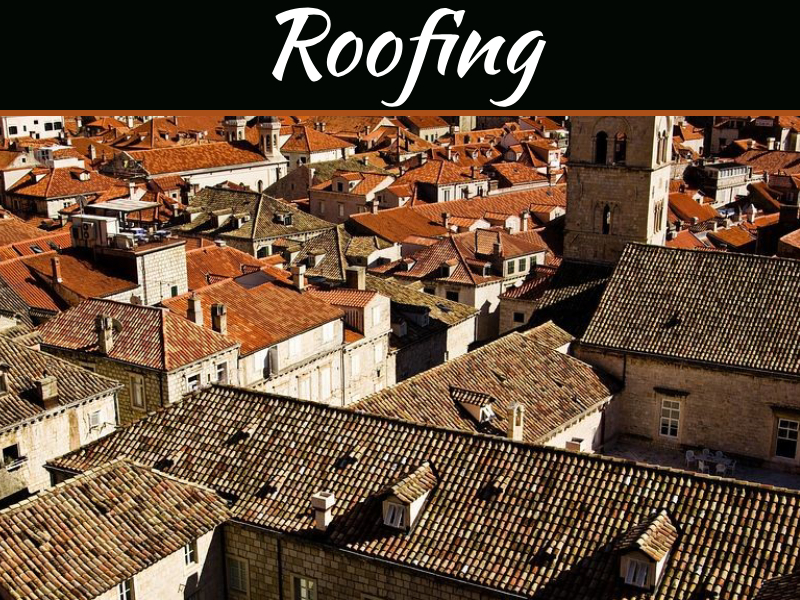 When you are already sure that it cannot take further beating, you need to evaluate its style and configuration to make sure that the roof you will purchase will match the design of your home. To learn more about things you need to know before you replace your roofs, check out this infographic from All County Exteriors.